AVAILABLE 15th MAY 2018!!! £425 Per Calendar Month! 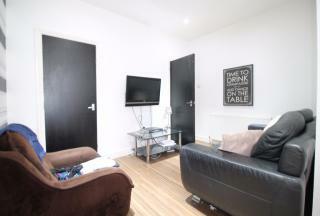 Fully furnished 2 bedroom flat offering beautifully proportioned and superbly appointed accommodation. Situated in the city's most exclusive enclave, a few minutes from universities and city centre hence ideal for working professionals or students. 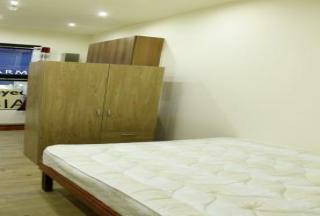 Brand New STUDIO FLAT! Available Now! ALL BILLS INCLUDED & COUNCIL TAX!!! Excellent Transport Links. Close to all local Amenities. 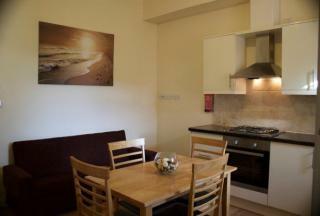 Within walking distance to the City Centre and the Main Universities. Perfect for Students/Professionals..
**AVAILABLE JULY 2019** **£325 PER PERSON PER MONTH** **FULLY FURNISHED** AN AMAZING 4 BED FLAT. LOCATED IN BROOMHILL. 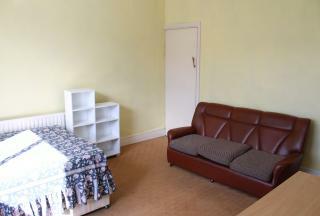 WITHIN WALKING DISTANCE to CITY CENTRE & UNIVERSITY OF SHEFFIELD. 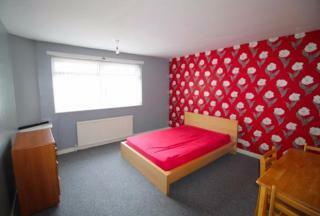 CLOSE TO FULWOOD ROAD SHOPPING MALL!IDEAL FOR STUDENTS & PROFESSIONALS! **AVAILABLE JULY 2019****£950 PER CALENDAR MONTH** 4 bed house with spacious rooms and a modern kitchen, It also contains a large bathroom and is close to the city centre on public transport routes. Ideal for students, couples or professionals. **AVAILABLE SEPTEMBER 2019** **£1360 PER CALENDAR MONTH** **ALL BILLS INCLUSIVE** **FULLY FURNISHED** 4 bed flat! 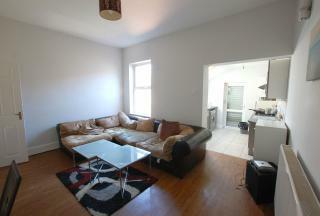 one bathroom, **2 BEDROOMS HAVE ENSUITES** dining/living area. Ideal for Students & Professionals! **AVAILABLE JULY 2019** **£300 PER PERSON PER MONTH** **FULLY FURNISHED** 3 bedroom flat. 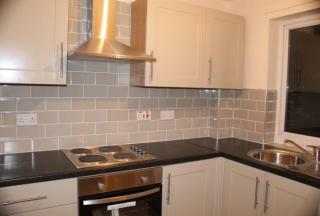 Close to local amenities, great transport links. 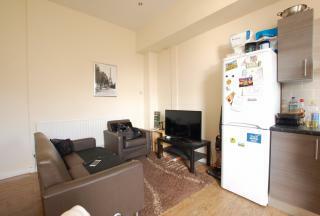 Within walking distance to Hallam University and City centre. Ideal for a group of students or working professionals. Please call to arrange a viewing.